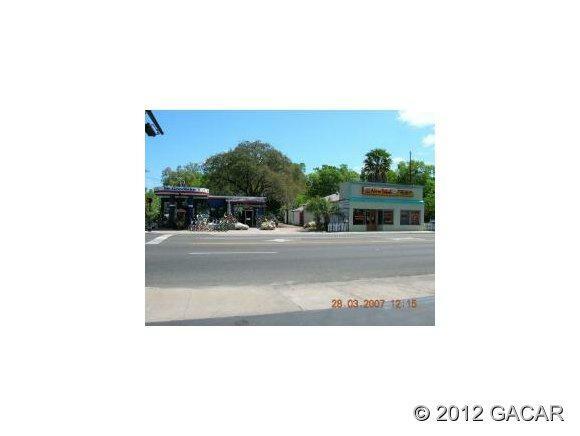 Approximately 0.21 acres located in the University of Florida area. Listing includes tax parcel 14031-000-000. Do not contact business owners. Legal Description Lengthy. In List Office.